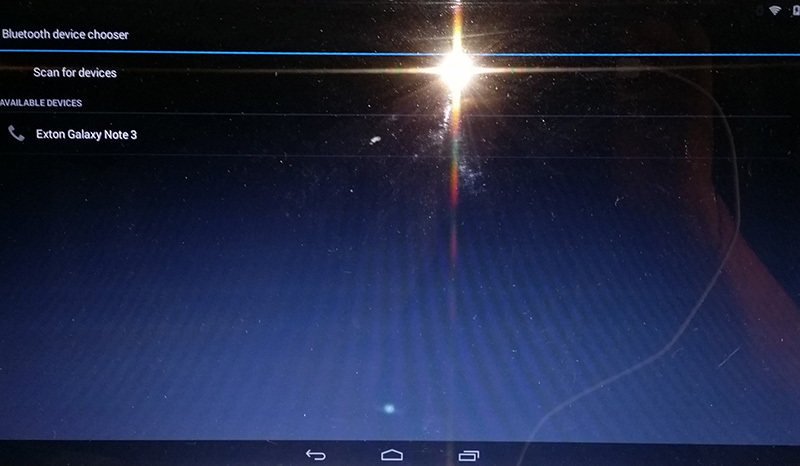 Android-x86 KitKat 4.4.4 Exton build 150721, version 7, is a total rebuild. This version (version 7) replaces all my previous (6) Android-x86 4.4.4 KitKat builds. In version 7 (as in version 6) I’ve added GAPPS. I.e. Google Play Services, Google Play Store, Maps, YouTube and more apps (for example Bluetooth File Transfer). Everything just works. 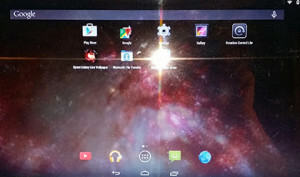 My KitKat build v7 is based on the Android-x86 Project – Run Android on your PC. So is my other Android x86 builds. When the system has booted up you will normally be asked to configure you wireless network. Unfortunately the Android-x86 project doesn’t support Broadcom wifi cards. Necessary Broadcom drivers can be installed in other Linux systems (for example in Ubuntu), but not (yet) in an Android-x86 system. So if you have a Broadcom wireless card and want to run my KitKat build 7 you’ll have to use a wired connection. Say for example that you have a laptop with Windows 10 installed as the only operating system. If you just create one extra partition of about 5 GB you can install Android KitKat on this extra partition and then “dual-boot”. I.e. you can turn on your computer (called “booting it up”) and decide whether you want to start Windows or Android KitKat. Grub will be installed as boot handler during the installation of Android KitKat. I can mention that this KitKat Build 7 works on my old Acer Aspire 5102WLMi AMD with ATI Radeon Xpress 1100. Many 3D games run just fine. Does this install and work properly on VMWare? I’ve tried Android-x86 4.4-r3 which as far as I can tell is pretty much identical but it has issues in VMWare and even in VirtualBox it’s iffy with regards to Google Play services constantly stopping. I can’t tell since I don’t use VMware. My KitKat build v7 works very well in VirtualBox though. No issues with Google Play Services. At least not when running my build in Virtualbox in Linux. I played with both Exton Android versions (KitKat and Lollipop) and they worked like a charm. I just want to share that I have “discovered” that Skype and Viber can be installed and used without problems in “my” Android x86 system KitKat Build 7 from 150721. These are pretty awesome apps, wouldn’t you agree? May I ask if “Android-x86 KitKat 4.4.4 build 7 with GAPPS” could be installed on a n old EEE PC901 from ASUS? Or is there another suitable version? No, I don’t think it will run. Sorry. Thanks for this great spins of Android-x86. Can’t be more pleased ! on my own in the past. had little succes on many older test-PCs. Until NOW that is … your expertise saves me so much time, testing and effort ! I finally got 1 version werking on an older Packard Bell Amd 5200+ desktop. I installed your Android spin of 4.4.4 on a fast USB 3.0 and at last many things went right this time. (BTW, Can’t get, as you mentioned many times over, later Android 5.x/6 versions to work on anything but old and new run-of-the-mill DELL PCs). Now my questions … is it normal that all Browsers and many browser-related apps abend at start-up and a bit later ? 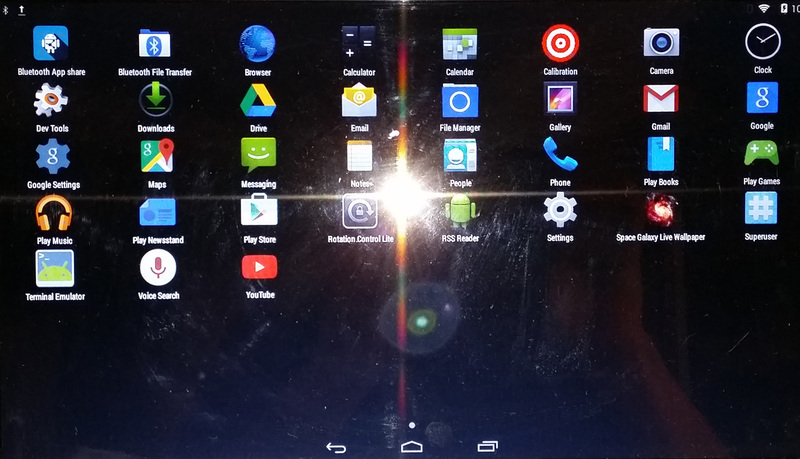 What should *normally* not -yet- work in your Android 4.4.4 PC-version 7 (on older systems) ? Request to, if you please, adapt report from ‘Stefaan’. that certain Android apps abended. On other PCs you Android 4.4.4 and 5.1 works 100% fine !!! Android-x86, as you most probably know, got an update on january 23 2016. It seems to hold some substantials improvements. Will you please be making a new build, based on this x86 release. I have some problems with the KitKat 4.4.4 build 7 and hope this will be solved in the new release.